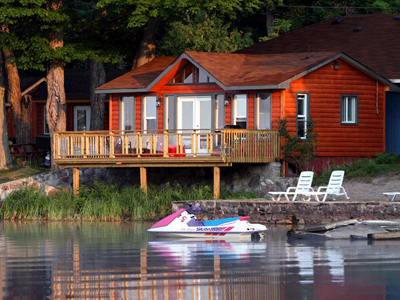 We offer a wide variety of rental cottages of many different sizes to comfortably accommodate you and your family during your stay. 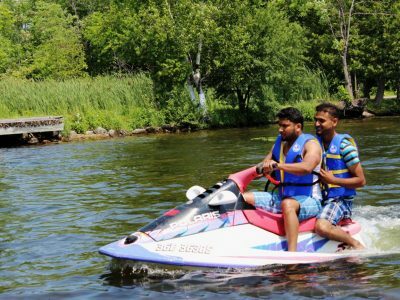 We offer a wide variety of Boats and Seadoos that can be rented during your stay. Our rental plans include: daily, weekend, 5 day, and full week. 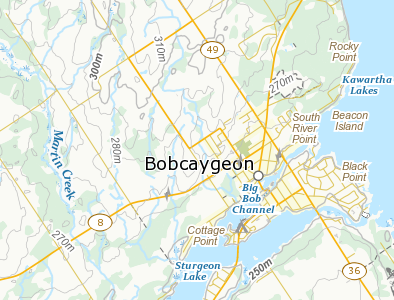 Bobcaygeon is full of life in both the Summer and Winter seasons. Explore what’s happening during your stay. © 2018 Blue Pigeon Resort. All rights reserved.